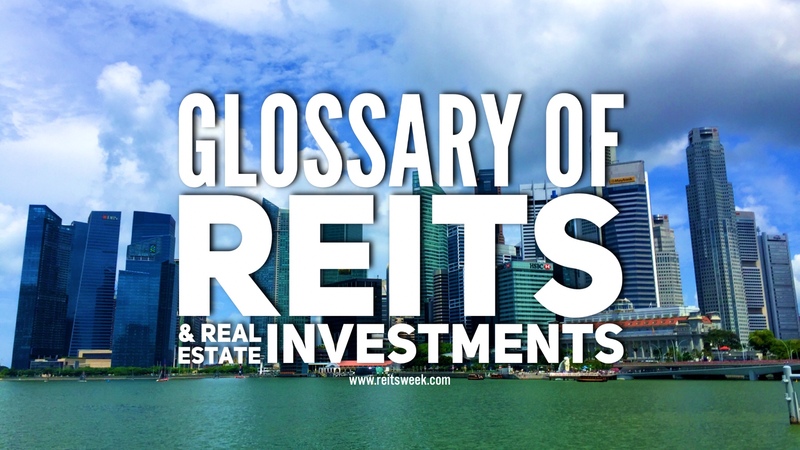 Office properties in the US are generally classified into four categories and these are namely Trophy Class, Grade A, Grade B and Grade C. In this section we discuss characteristics of trophy class office properties, as generally defined by the real estate industry. Trophy class office property is a term generally reserved for a small subset of the overall office space market. Buildings in the class command the highest rents in the market it operates in, and are typically either new construction or timeless in their architecture and quality. In addition to having features and amenities of Grade A Office properties, trophy class buildings are located in the best locations and are most exclusive in terms of services provided.